Today I’m sharing with you the Million Dollar Marketing Lesson by Dan Kennedy in the April 2016 No B.S. Marketing Letter. 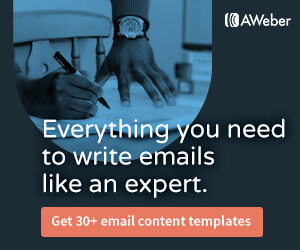 As I was reading I couldn’t help but think how important this lesson is for, especially when it comes to copywriting for your marketing campaigns and creating headlines, the ‘set-up’, and copy efficiency. 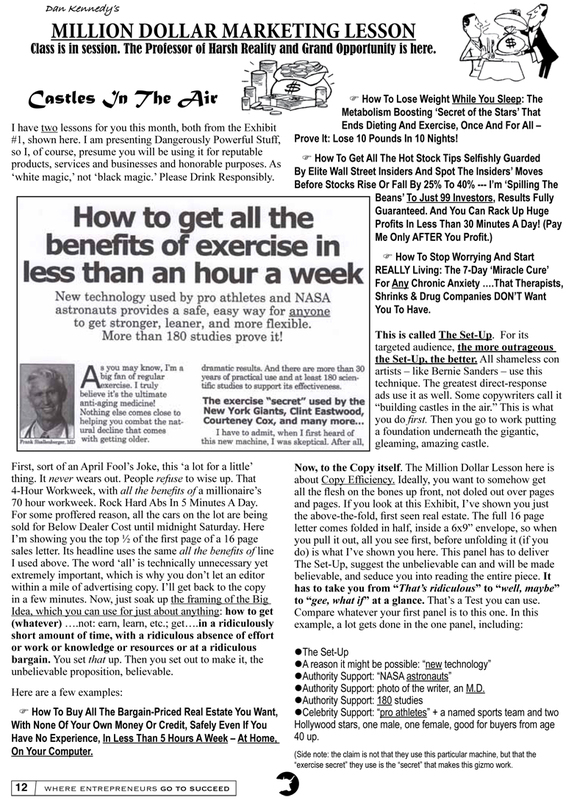 Copy Efficiency: Dan says, “You want to somehow get all the flesh on the bones up front, not doled out over pages and pages.” That is, you want it to be above the fold (if you’re sending a folded sales letters), or at the very beginning of your copy. And, Dan cautions: DON’T SNEER AT THIS PROCESS. I hear it all the time, “But my customers are different! They won’t read all that copy!” Just remember, you’re marketing to people (even if you market Business-to-Business, you’re still marketing to people). So, now what you need to do is APPLY! Implement what I just showed you into your copy. 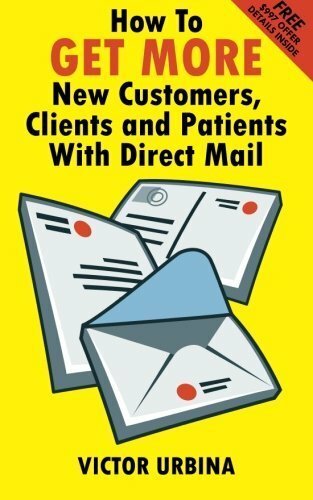 Test it out and let me know about all of your new prospects, customers, and clients! Oh, and I almost forgot! You can take a complimentary 60-day ‘test-drive’ of the No B.S. 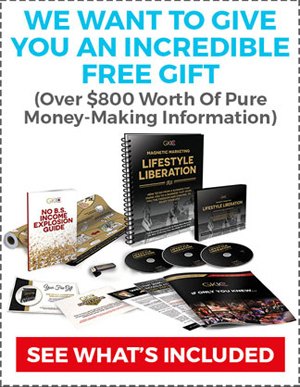 Marketing Letter where you’ll get a new ‘Million Dollar Marketing Lesson’ every month (from Dan Kennedy himself), along with other money-making articles by top marketers, and you’ll also receive a free marketing kit valued at $633.91. Just pay $19.95 for shipping (shipped FedEx directly to your door!). 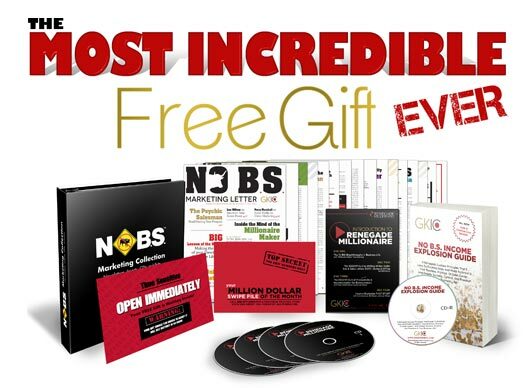 Click Here or visit www.NoBSMarketingLetter.com to take your complimentary 60-day ‘test-drive’ of the No B.S. 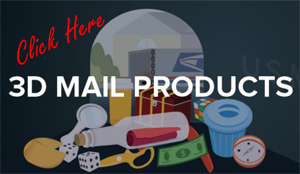 Marketing Letter and receive your free marketing kit today!